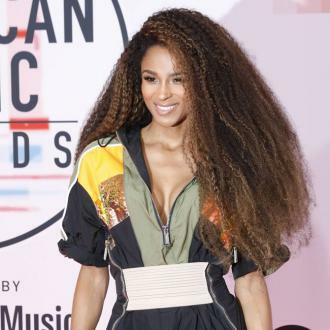 Ciara's daughter is already showing off her dance skills at just 14 months old, as she has been ''grooving'' to her mother's new single 'Level Up'. Ciara's daughter is already showing off her dance skills. The 32-year-old singer has 14-month-old Sienna with her husband Russell Wilson, and after releasing her new single 'Level Up' earlier this week, it seems she already has a fan in the tot who can't stop ''grooving'' to the track. And whilst he heaped praise on his talented daughter, the 29-year-old American football star couldn't help but gush over his equally as skilled wife. 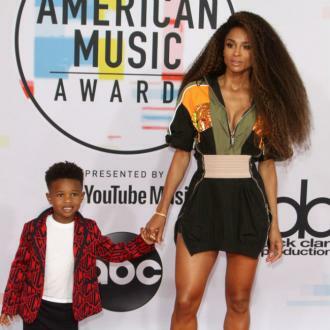 Ciara - who also has son Future Zahir, four, with her former partner Future - is ''so excited'' to get her new music out into the world after taking some time away from the spotlight to raise her daughter. She revealed she hopes her new track can ''inspire'' other people to ''dance''. Speaking to 'Entertainment Tonight', Ciara said: ''I'm so excited. The energy has been insane. It's really been on another level. It just feels good. It's been awhile, and the fans have just been giving so much love back. 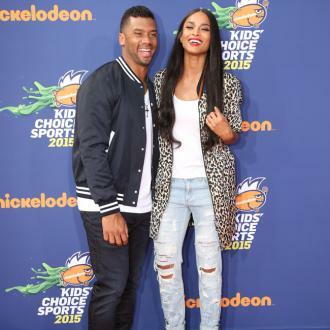 Meanwhile, Ciara previously spoke about how she worked super hard to get into shape following the birth of Sienna. The singer revealed she managed to lose 50lbs in five months thanks to a ''crazy'' exercise regime. She said: ''I was even more fired up about getting my post-baby weight off [this time]. It was just my own personal goal that I set for myself. It's a whole different animal when you have two kids, and it felt really good.